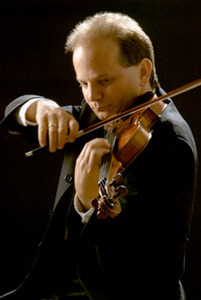 Craig Reiss, founding member of the Eos Ensemble, is a member of the San Francisco Opera and Associate Principal Second Violin of the San Francisco Ballet Orchestra. He has been a featured soloist with the San Francisco Ballet Orchestra, the Carmel Bach Festival, the Central Massachusetts Symphony, the National Repertory Orchestra, as well as the Vallejo Symphony. Mr. Reiss earned his Bachelor of Music degree while working with Rafael Druian at Boston University and in 1987 became an Associate of the Royal College of Music in London where he studied with Trevor Williams. He has participated in music festivals at Tanglewood, Spoleto, the Colorado Music Festival, and was a guest artist with the New World String Quartet at the Art Farm Festival. 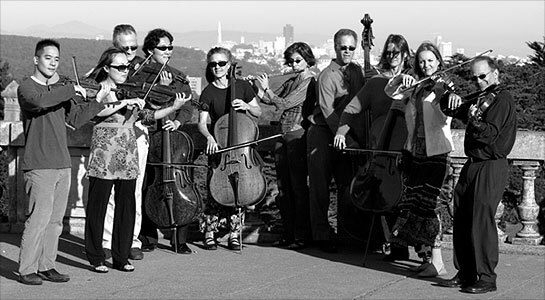 The Eos Ensemble is an exciting chamber music group featuring musicians of the San Francisco Opera Orchestra. Through the intimacy of chamber music, these talented musicians thrill audiences with artistry normally reserved for the grand canvas of opera. The ensemble presents concerts of wide ranging musical styles and instrumental combinations throughout the San Francisco Bay Area. © Eos Ensemble. All rights reserved. Eos Ensemble photos by Yuri Yuryev. Site design & development by ana-media.info.